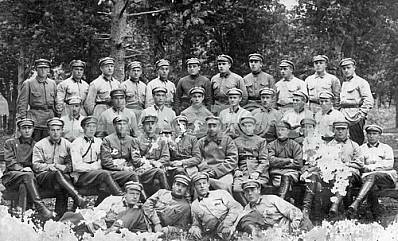 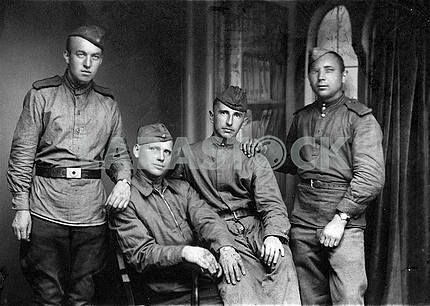 Description Red army cavalry troopers. 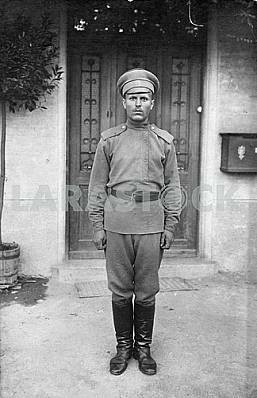 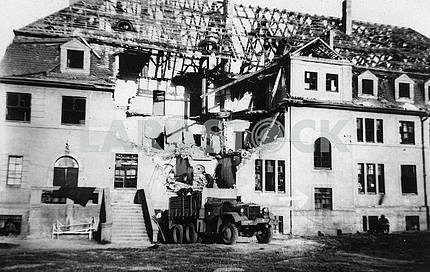 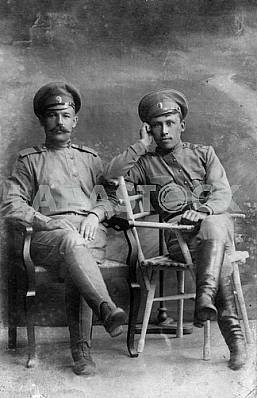 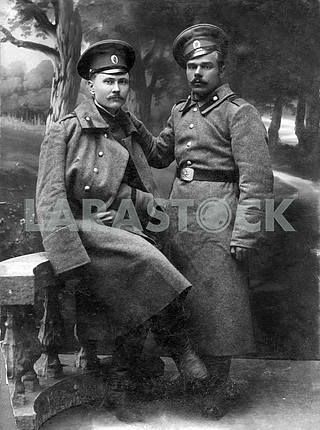 Description: Red army cavalry troopers. 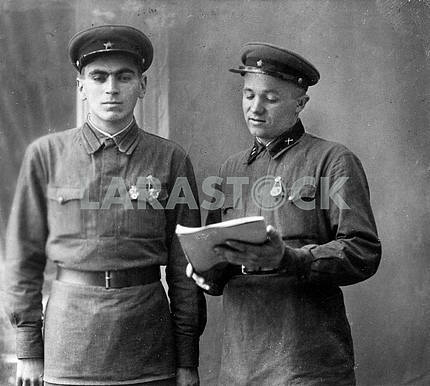 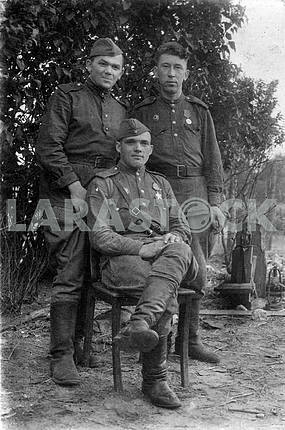 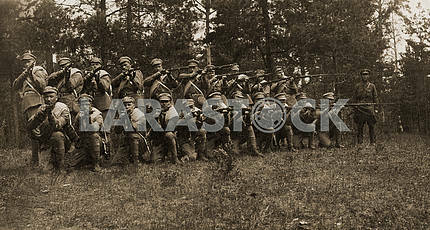 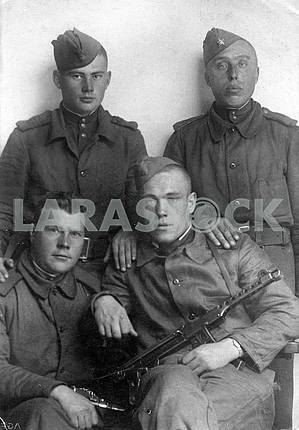 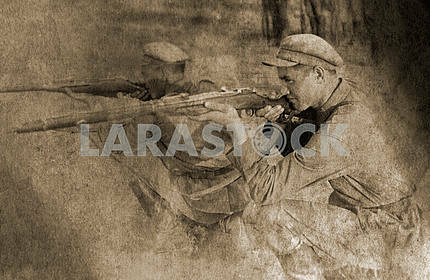 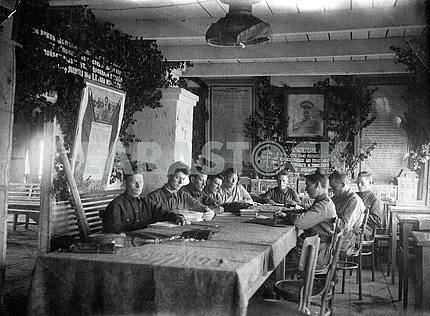 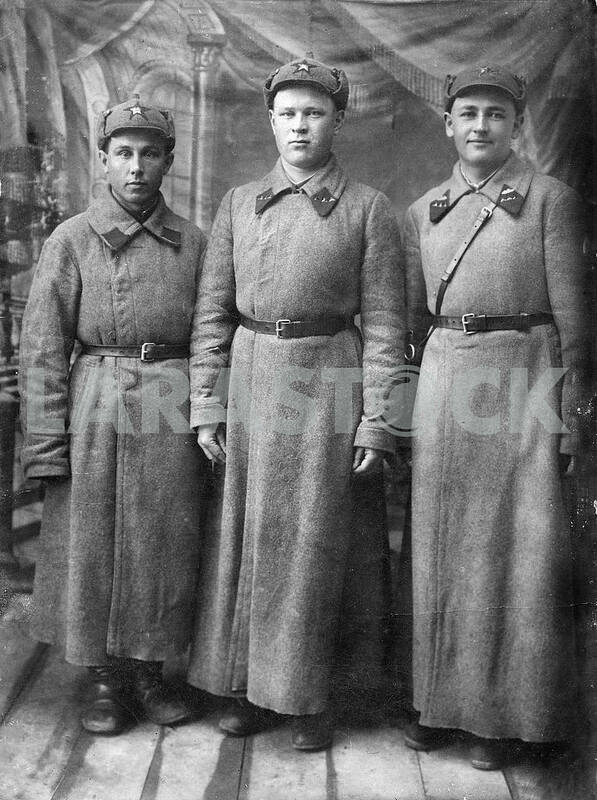 Image Description: Red army cavalry troopers.